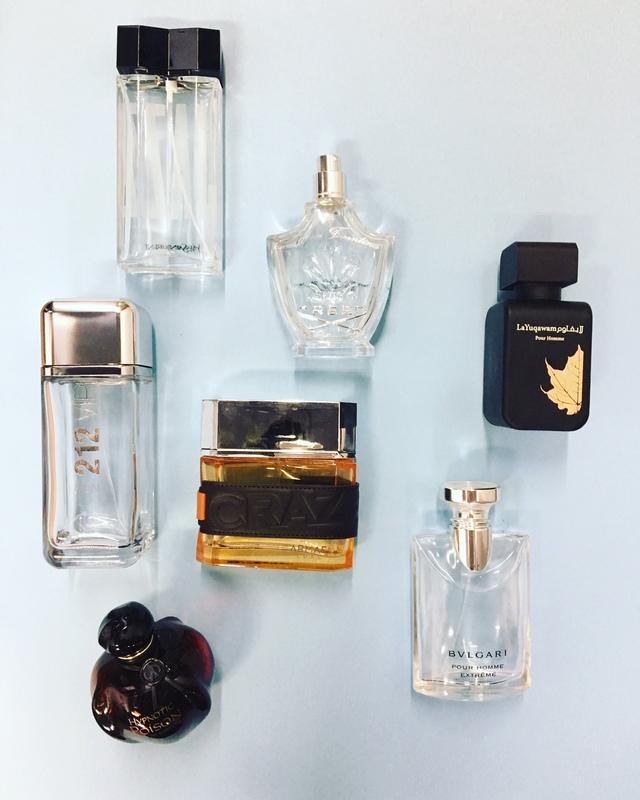 Welcome to another part of our Empties series, where we tell you which of our Pocket Perfumes were the most popular in the month of September. 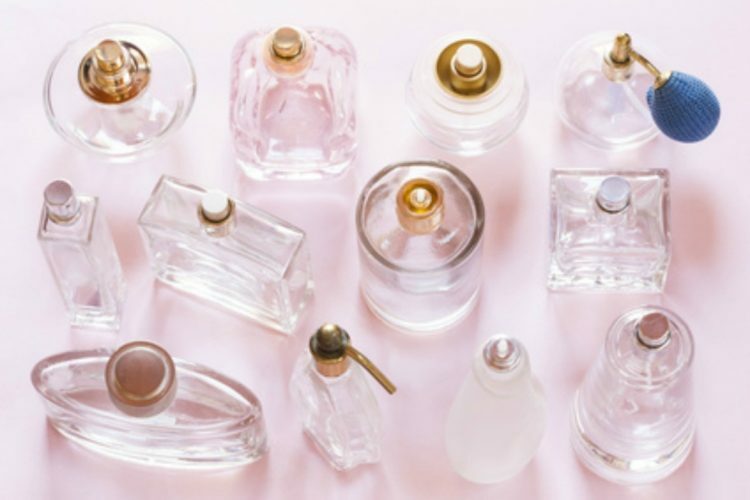 Fragrance notes are Geranium, Coriander, Rose, Carrot, Jasmine, and Oak. The fragrance has top notes of Cumin, Heliotrope, and Bergamot. Middle notes are bitter almond, lavender, sage and jasmine with base notes of sandalwood, vanilla and amber. Top notes are coriander, lavender, galbanum, tea, grapefruit, neroli, petitgrain, and bergamot; middle notes are nutmeg, pepper, balsam fir, guaiac wood, brazilian rosewood and cardamom; base notes are iris, sandalwood, musk, oakmoss, and cedar. Acqua Fiorentina by Creed is a mixture of greengage plum and bergamot. The heart blooms with rose, pink carnation, Calabrian lemon on a warm base of Virginia cedar wood and Indian sandalwood. Fragrance notes are Raspberry, Saffron, Thyme, Frankincense, Jasmine, Artemisia, Suede, Wood, Amber, and Leather. This fresh and aromatic scent is a modern and masculine blend of Gin, Vodka, Passion Fruit, Fern Mint, Ginger, Black Pepper, Lime Caviar, Leather, Spices, Amber, and King Wood. Top notes are apricot, plum, and coconut; middle notes are tuberose, jasmine, lily-of-the-valley, rose, Brazilian rosewood, and caraway; base notes are sandalwood, almond, vanilla, and musk.